I have just returned from Vancouver where I attended the largest cruise conference in North America, Cruise 360. The event was attended by 1,400 travel agents 22 of which were from Australia. 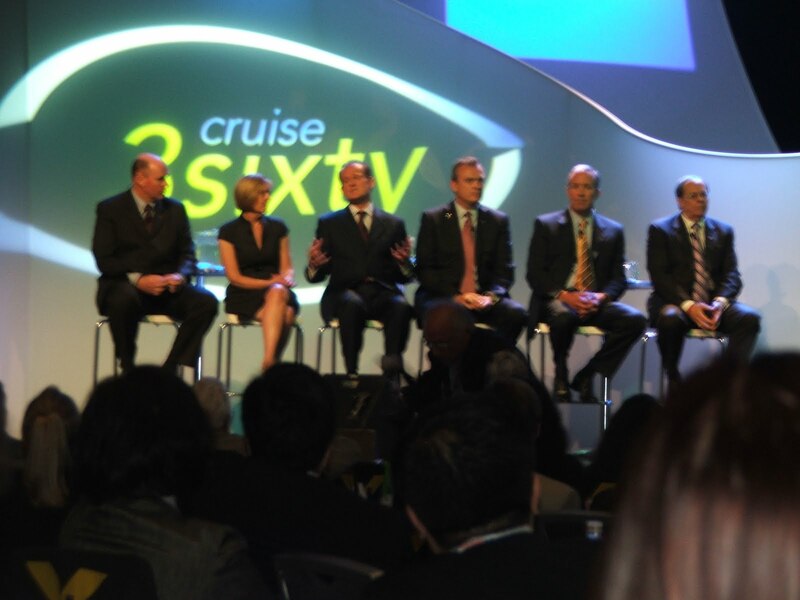 It was very apparent that the cruise industry in the USA had been through a tough 2009, but they had a very positive outlook for 2010 and beyond. The conference was held at Canada Place which is a stunning cruise terminal in downtown Vancouver. If you ever do an Alaskan cruise from Vancouver I highly recommend spending at least a couple of days pre and post cruise so you can explore this very pretty city. Canada Place is now accessible by train direct from the airport at a cost of less than $5 Canadian. While is is easy to use, it is a public train system so if are travelling with a lot of luggage then this may not be the bets option for you.